The aim of this study was to analyse the effect of fatigue of the peroneal muscles on ankle joint position sense (JPS). The design was repeated measures with a sample of 30 normal subjects. Peroneal muscles were worked to fatigue using an isokinetic dynamometre then JPS was re-measured. the results showed that fatiguing exercise of the peroneal muscles did not significantly alter JPS. 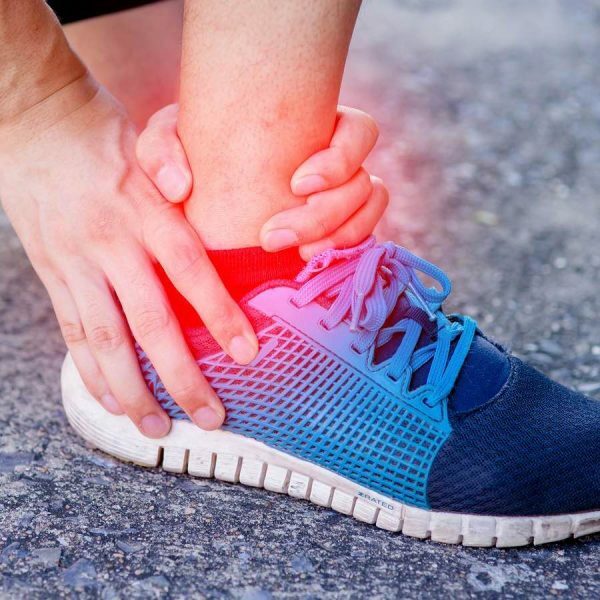 The authors concluded that either the proprioceptive qualities of the peroneal muscles are resistant to fatigue or that other structures around the ankle play a significant role in proprioception.